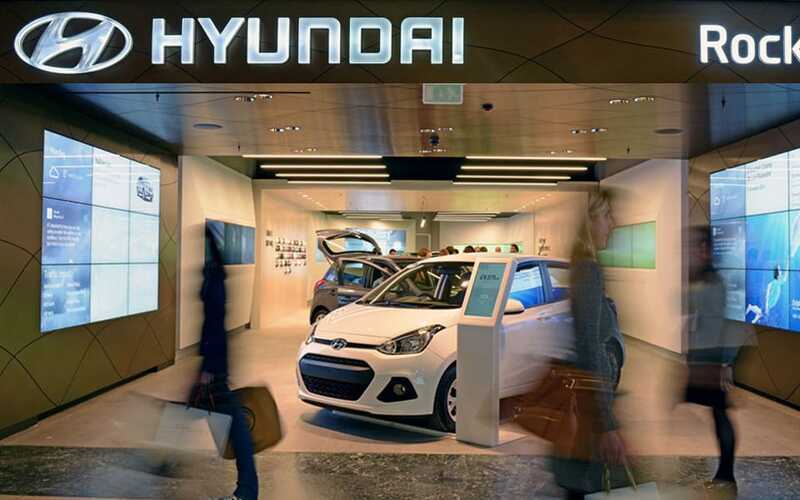 Rockar Hyundai was looking for a fresh & pioneering way to buy a car, a million miles from the usual salesperson-led dealer experience. 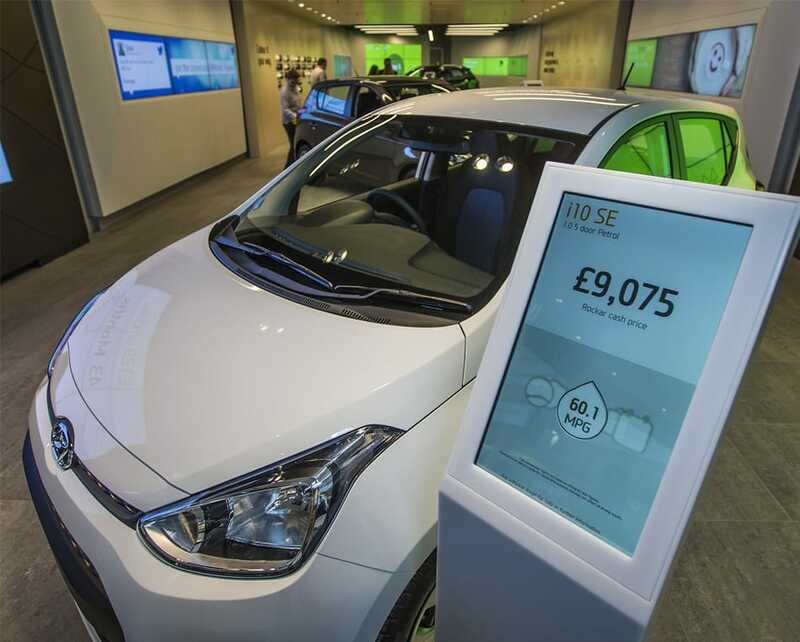 Working with partners D&P, MediaZest installed multiple touchscreens and digital devices, which allow customers to browse, test-drive, sell their car and buy a new one at the touch of a button; with no interaction from sales staff. 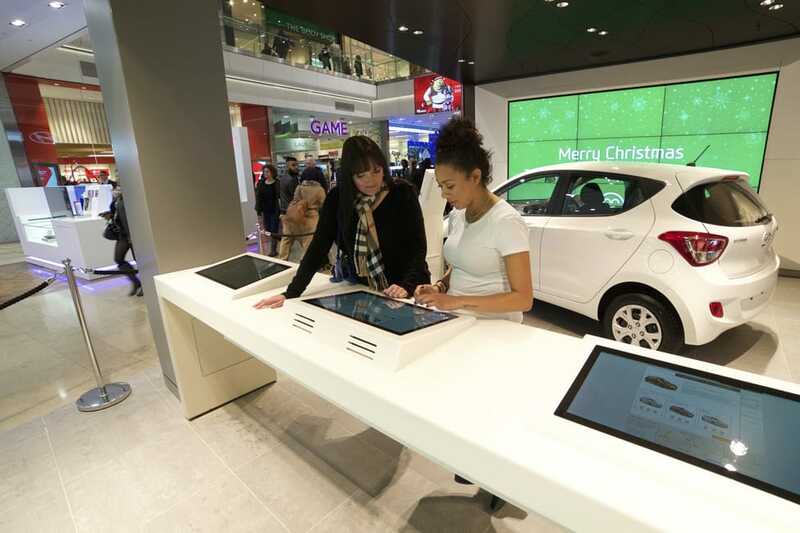 We also installed our Retail Analytics system which provides valuable customer count & profile data. 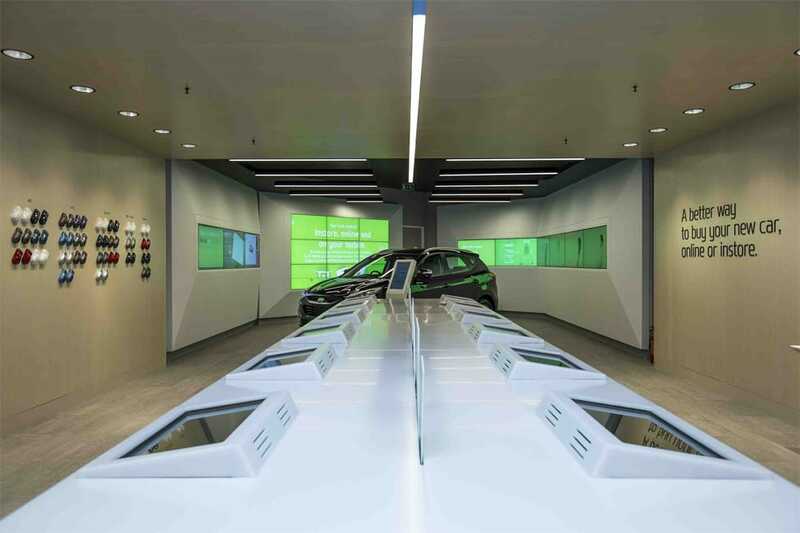 In the first 6 months, the dealership had 100,000 visitors with annual car sales exceeding 1,000. 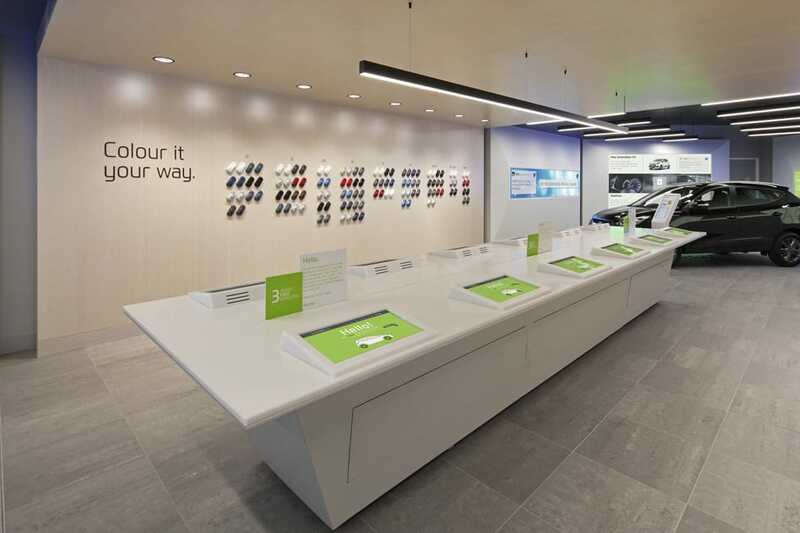 Hyundai & Rockar are so pleased with the performance we have now installed the system at the 2nd location in Westfield, Stratford.